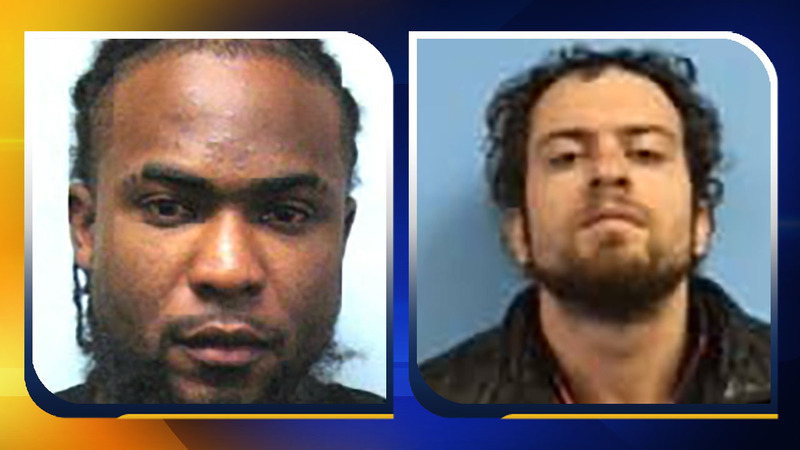 ENFIELD, North Carolina (WTVD) -- Two more people have been arrested in connection with an August quadruple murder on Fishing Creek Road in the Glenview community of Halifax County, near Enfield. Keyon Quarice West, 23, and James Edward Powell, 25, both from Roanoke Rapids have been arrested, Sheriff Wes Tripp announced Monday. In October, investigators arrested Matthew Simms, 25, of Enfield, in October and charged him with four counts of murder. James Harris, 88, Janice Harris, 72, James Whitley, 76, and Peggy Jo Whitley, 67, were fatally shot as they played cards around a kitchen table at the Harrises' home the evening of August 20. Tripp said in August that a family member found the bodies after checking on the home in the Glenview community, just off Interstate 95 north of Rocky Mount. "The case is still under investigation, the sheriff said. "Due to the integrity of this case and respect to the families, no further information will be released at this time," Tripp wrote on a Facebook post.